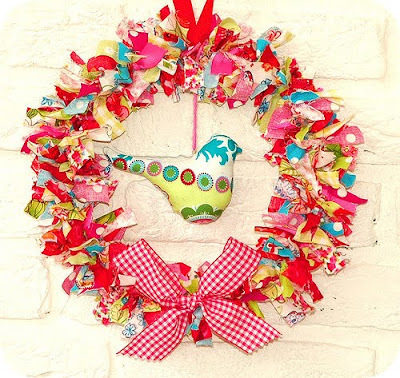 With Christmas coming ’round the corner how can I not think about all the pretty wreaths out there?! ;) Below are some of my favs. 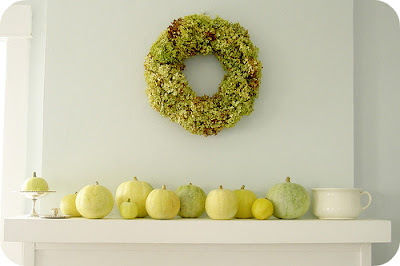 Do you like to hang a wreath? 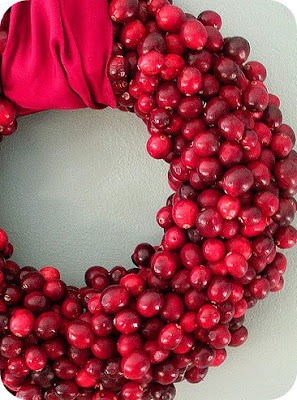 Is yours handmade or store-bought? 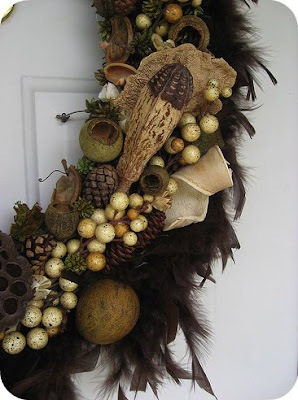 I will miss having an outside front door this Christmas season. Hubbs and I will just have to deck out the inside of our Minneapolis apartment!